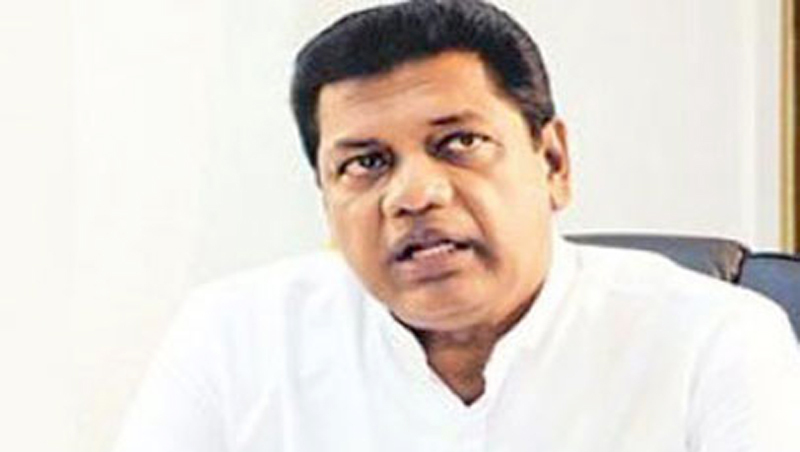 The person whom we select as the State Leader should have at least been a Pradeshiya Sabha Member before, Joint Opposition MP Kumara Welgama said. Taking part in the adjournment debate in Parliament yesterday, the MP shot down former Defence Secretary Gotabhaya Rajapaksa’s presidential bids. “With my years of experience, I would like to give a message to the people of this country and contemporary politicians. Our prospective candidate as the State Leader should have been an MP before. Only such a person understands the people’s sufferings and mingles with the ordinary public. Only such a person has sufficient knowledge about the country and understands the problems faced by the people. He must have experience. That is why I say it will be good for the country had our choice for the State Leader been at least a Pradeshiya Sabha member before,” he stressed. “Freedom and democracy must be protected in the country. Any citizen must have the right to life. All people should be able to sleep without fear. Otherwise we cannot have hopes for the country’s betterment. Any person, who has at least been a PS member before, knows this well. Please think about it. Otherwise the country will face dire consequences,” he noted. He also noted that Provincial Council bodies are in fact redundant and the Central Government and LG bodies are more than enough to run the administration of the country. “The PCs were created to placate India as well as some parties here. They are while elephants and the money we spend on them is a waste,” he commented.